Mark Jeacoma from VHS Rewind and Chris Cooling from Forgotten TV discuss this episode of Little House on the Prairie. 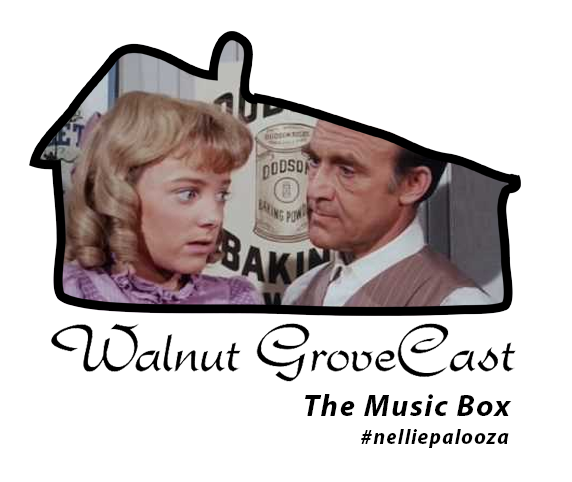 In this installment of #nelliepalooza, Laura is the naughty one by swiping Nellie's music box, but Nellie is naughtier. If you would like to hear more from Mark head over to http://www.vhsrewind.com or subscribe to his podcast by clicking here.